TV aerial installation in North Wales is a rather difficult task that some of us couldn’t even imagine doing ourselves, and for safety reasons, it is probably something we shouldn’t attempt. That is why a qualified television aerial installation company is the perfect choice for anyone who is unsure of what to do. HB Digital is one of those companies, and we are ready to provide customers with our professional installation service so that they can enjoy quality entertainment whenever they want. We can install your aerial in an efficient and safe manner that ensures you are able to enjoy television as quickly as possible. Our staff members have expert knowledge in aerial installation and can provide you with quality entertainment in no time at all. Installing an aerial yourself will almost always result in technical problems and will more than likely cause a significant delay in your quality television services being available. Television aerial installation may be a service provided by experts but that does not necessarily mean that it will be an expensive one. You can rest assured that you will be getting a knowledgeable service that is worth every single penny, as the quality of your new television aerial installation and the home entertainment it provides for you and your family is almost invaluable. We will install your aerial professionally and properly the first time and will be ready to amend any issues should they arise. If you choose HB Digital to install your television aerial then you will have entertainment at your fingertips in the quickest time possible, from a caring and dedicated team who are passionate about every aspect of digital services. 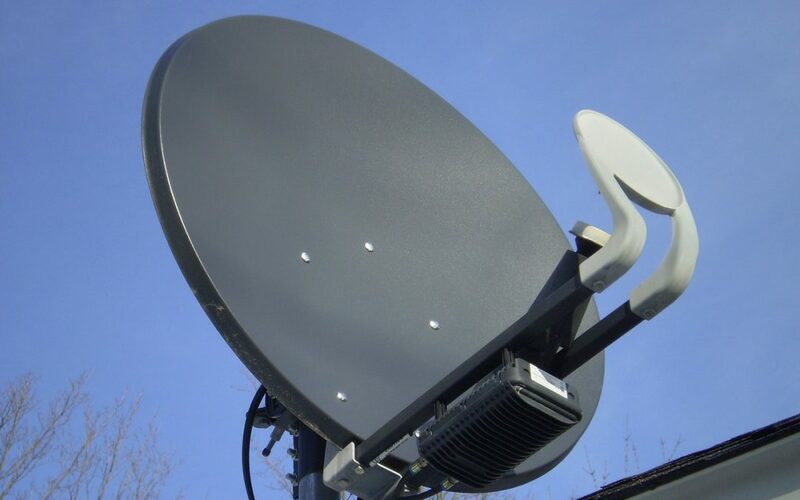 Should you wish to discuss your television aerial installation requirements then do not hesitate to contact us. We are happy to provide as much information as you need in order for you to feel confident with the aerial installation, and any other services that you may require.